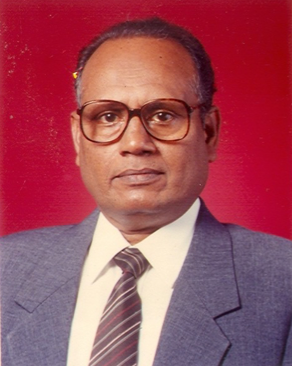 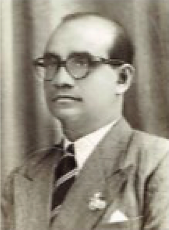 Early historical records reveal that financial affairs in Maldives were managed by people titled “Bodu Bandeyrin”. 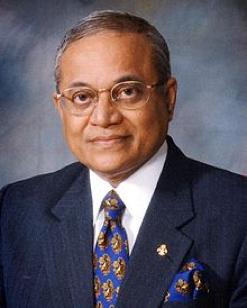 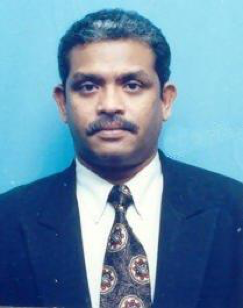 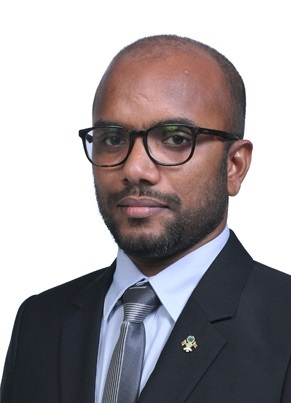 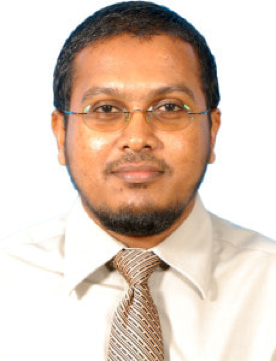 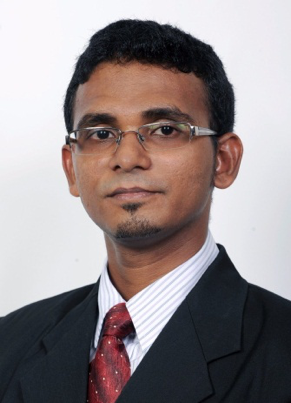 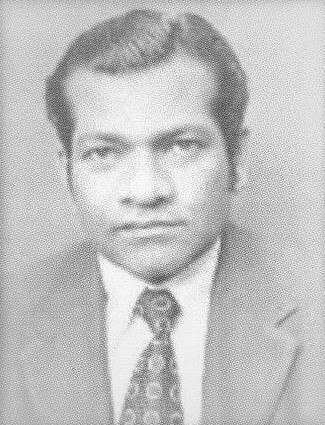 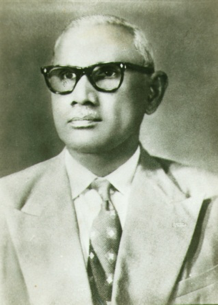 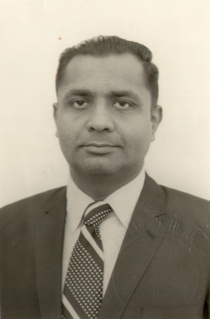 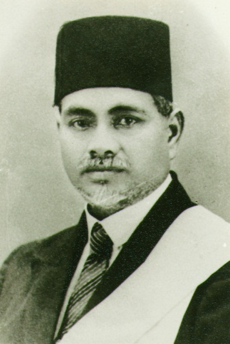 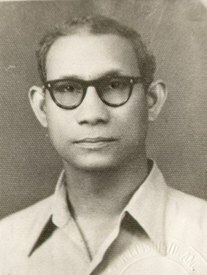 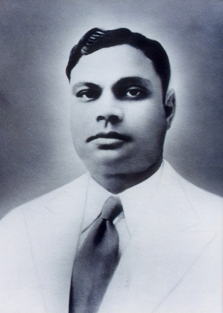 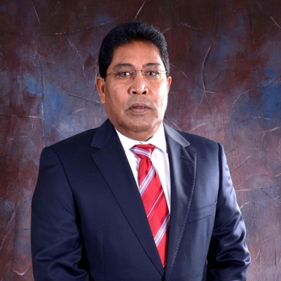 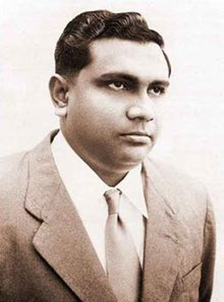 In the year 1932, the first government office for finance was officially established in Maldives as “Vuzaaraathul Maaliyya”, and Al Ameer Hassan Fareed Didi was appointed as the head of this office. 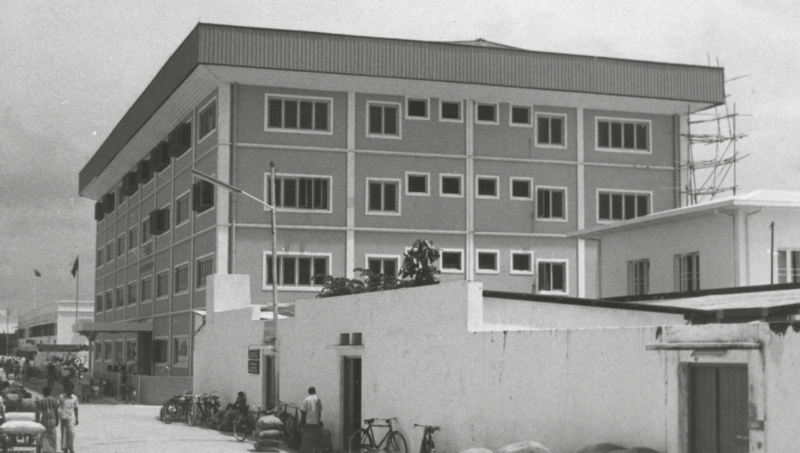 Over the years, this government office has evolved tremendously, gradually increasing in its roles and responsibilities. 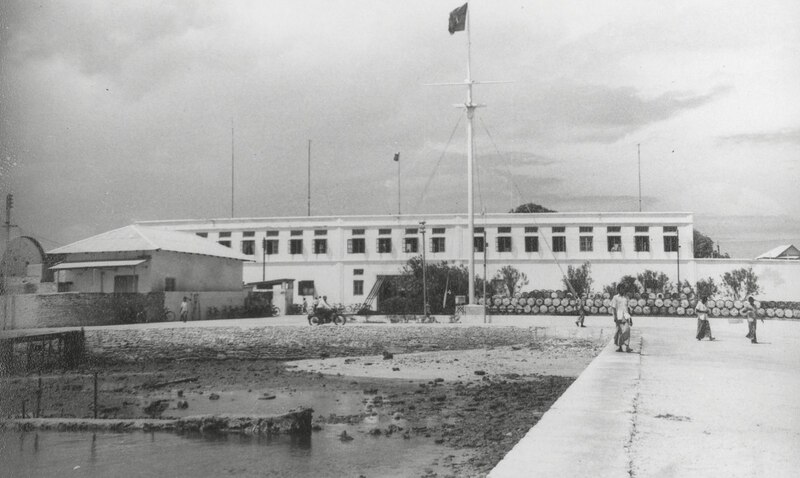 Previously named the Department of Finance and later, the Ministry of Finance, it was finally named the Ministry of Finance and Treasury in the late 1980s. 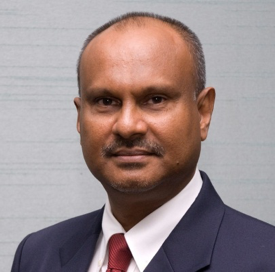 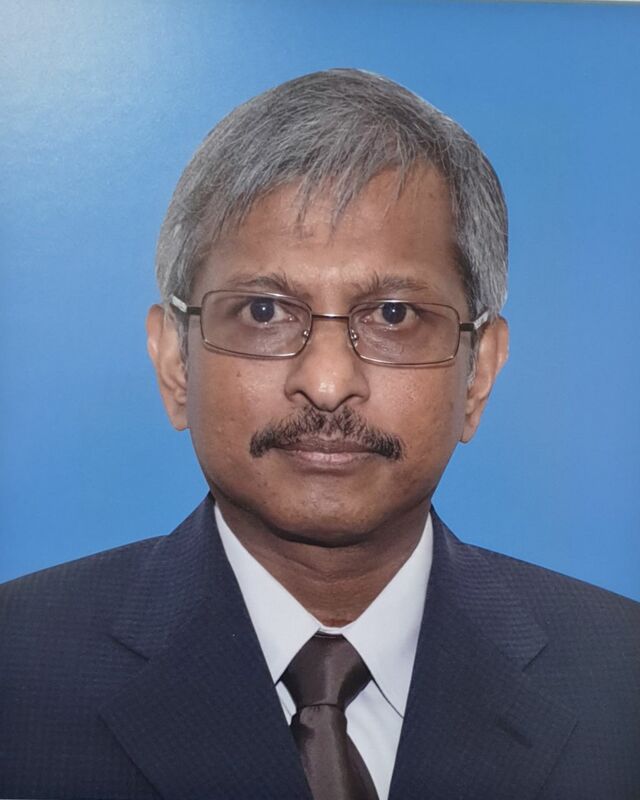 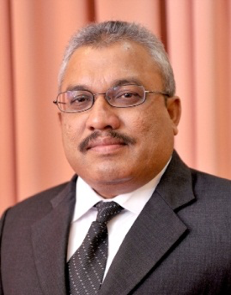 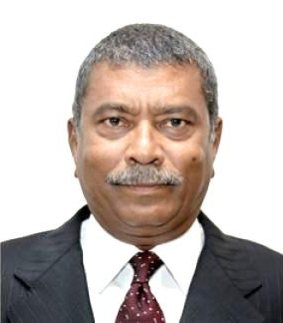 During this period, various government officials have been appointed as the Head of this Ministry, and have played a significant role in working towards the Ministry’s vision.